If you missed out on this year’s Oscars, we have you covered. 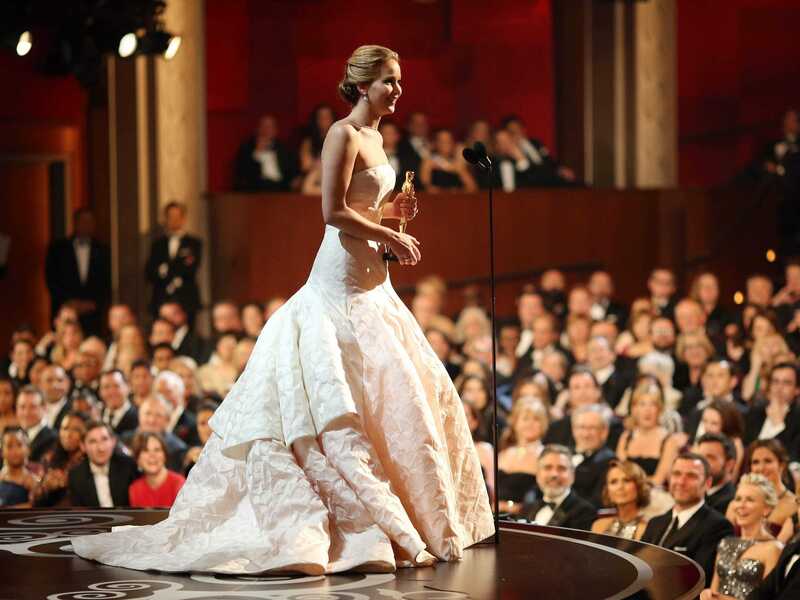 From Jennifer Lawrence’s graceful fall to Anne Hathaway’s Valentino snub, relive all the moments from the 85th Academy Awards. See who won the Red Carpet, the biggest wins of the night, and behind-the-scenes looks at Hollywood’s biggest night.